It's confirmed!!! Actress Park Shin Hye and CNBlue's Jung Yonghwa will be costars again in MBC's summer drama "Festival"! 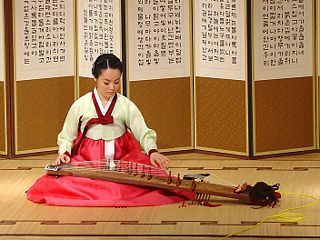 Park Shin Hye will be playing the role of ‘Lee Kyu Won’, a bright and outgoing student who was born into a prestigious family, and is majoring in traditional Korean instruments, especially the gayageum*(see photo below) Her beauty and cuteness will capture the hearts of many. Jung Yonghwa will be playing the role of the cold, yet handsome band vocalist named ‘Lee Shin’, who’s known to carry a strong passion for music. The duo starred in SBS's hit drama "You're Beautiful" (2009) together but they did not end up being a couple in the drama. 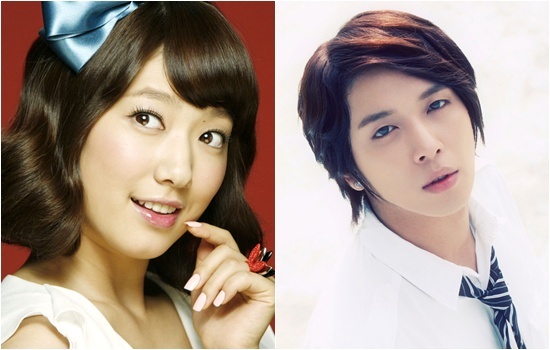 In "Festival", they will play a sweet, young couple who strive towards their dreams in music. The much anticipated drama will air its pilot episode on June 22 2011. Oh I'm super happy too. CAN'T WAIT!!!! Woke up today to such good news!!! Can't wait! Festival fighting! hehehe, I was talking to Karen earlier and in this drama, we have modern vs traditional "guitar." I seriously cannot wait for this. It's soooonnn!!! i am sooooo thankful and happy for this great news...waaaaaaa... i'm so happy shinhye will star in anothe k-drama again after yab..it's about time..the long wait is finally over!!yipeeeeeee!! I cant wait..!!!!! that's awesome!!!!!!!!!!!!!!!!!!!!!!!!!!!!!!! im so happy that she has been casted in this drama BUT i don't like the idea of jung yong hwa cxasted too because he isn't a really good actor ! prefer jang geum ! This is a very good news!!! it's nice that they will finally become a love team! !they look cute together!! hwaiiting for both of you! !